What an awesome treat I have today. 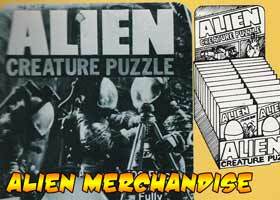 I was alerted on Tuesday by a seller that they had some original Earl Norem Artwork produced for the HG Toys Alien series coming up for sale this weekend. This is not only huge, it's wonderfully timely considering we're ten days into our Month of Halloween celebration and Promethius just arrived on DVD (please no spoilers). 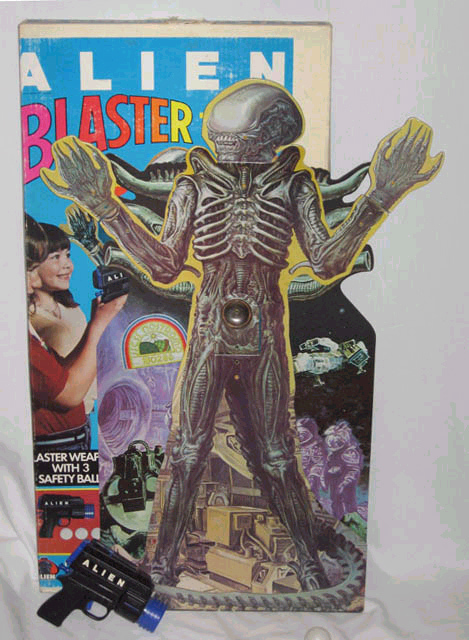 Here is the Alien from the Blaster Target Set (here's a shot of the final product here) from what I'm told HG blacked out the eyes on Norem's artwork. 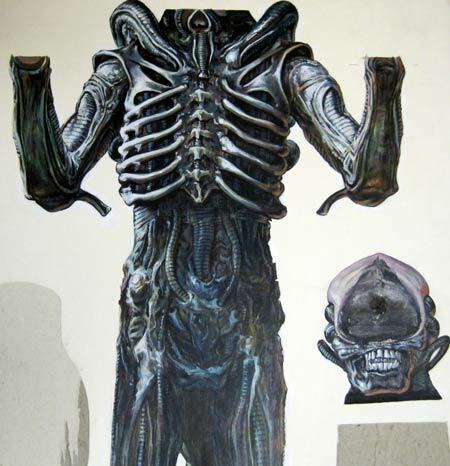 Alien was a project that toy makers were really leery of. 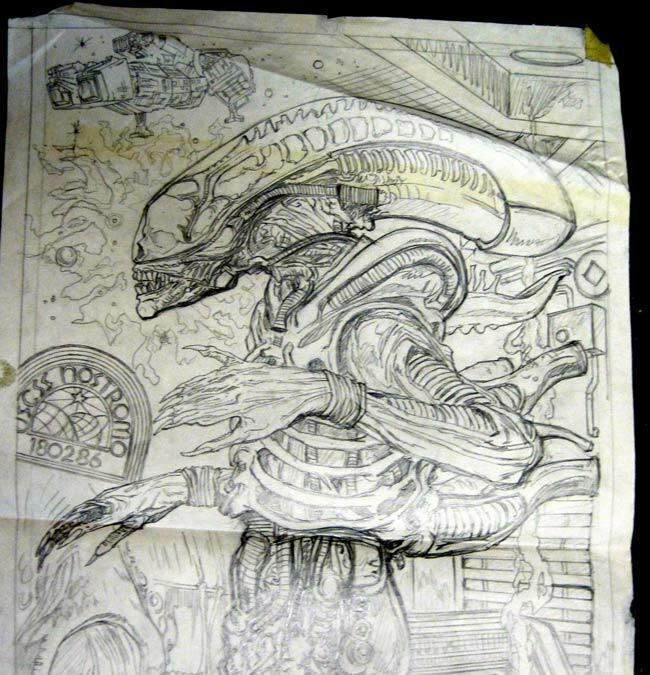 And here we have the brilliant early artwork for what became the 250 Piece Alien Puzzle (you can see it better here). Sadly HG did not return Norem's artwork, this happens more than it should. 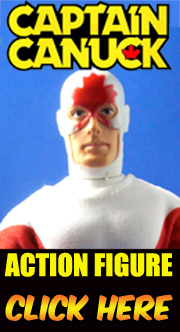 I cannot say anything more than I'm overjoyed that wonderful bits of toy history still surface to this day, this is going to look amazing in somebody's collection. Both of these pieces are available on Ebay via this seller come this weekend. I am not afiliated, just spreading the word. 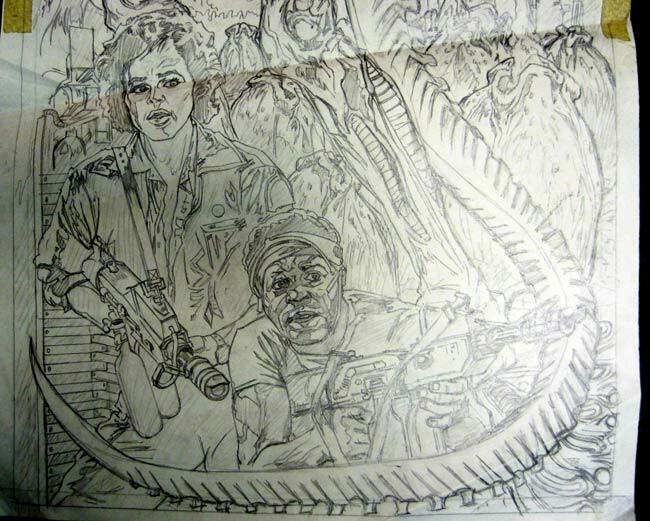 I always dug Norem's art. I got to meet him at Heroescon this year and he was a real cool guy.